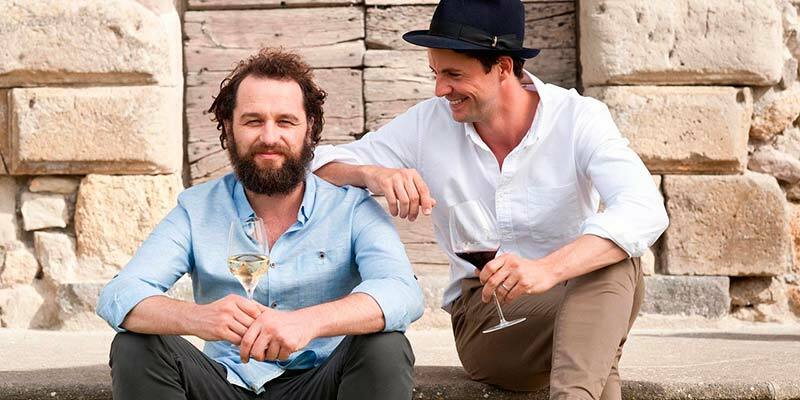 Portugal has been chosen as the setting for the third season of the hugely popular TV show “The Wine Show”, which is aired in over 100 countries and has been described by the UK’s Guardian as “Top Gear for booze”. 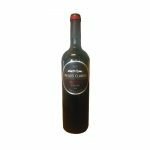 It is also said to be the most watched TV show about wines. The concept is simple. Three famous TV stars – Matthew Goode (well-known for his roles in Downton Abbey and The Crown), James Purefoy (who played Mark Antony in Rome) and Matthew Rhys (famous for his performances in Brothers & Sisters and The Americans) – ‘set up base’ in one country per season, tasting the best wines they have to offer in front of a camera and discovering the history behind each wine and the region they are made in. Wine specialist Joe Fattorini and Amelia Singer share hosting duties with the three famous actors, as well as Jancis Robinson, a wine critic for the Financial Times who also works with the Portuguese magazine Revista de Vinhos. The magazine is partnering with the producers of “The Wine Show” and is already hard at work. “We are going to start creating a base from which we will travel around the country, visit a series of producers, taste wines, but also show many aspects of the country’s culture, traditions and monuments,” Nuno Pires from the magazine told Público. “This is a TV show with amazing ratings – it is the most watched TV show about wine. This is a great opportunity to bring it to Portugal,” he said. Not every episode will be exclusively about Portugal, however. In the first season which took place in France, the hosts travelled to Portugal in the ninth episode for a cruise along the Douro River where they tried Port wine. Still, Nuno Pires believes that the show will bring wine lovers flocking to Portugal. “We want to put Portugal at the top of the list of places to visit for all travellers. With a media value of over €7 million, the exposure that The Wine Show will give is a unique opportunity for all our partners,” he said. There will be seven hour-long episodes which will be filmed this year and aired in 2020. The show is available all over the world on popular TV channels and platforms like Chanel 5 in the UK, Hulu and Ovation in the US and SBS and Fox Tel in Australia. It is not yet aired in Portugal although negotiations are reportedly underway with some Portuguese stations.